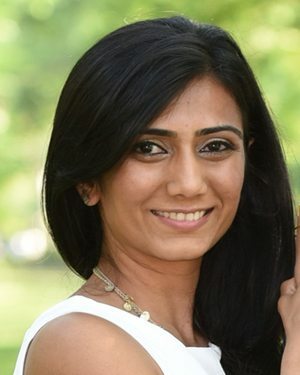 Dr. Hemal Patel grew up in the western part of India and attended the SDM College of Dental Sciences, India where she graduated in the top 5% of her class as a dentist. She moved to the USA in 2008 and did her Masters in Dental Public Health at Rutgers University, NJ. 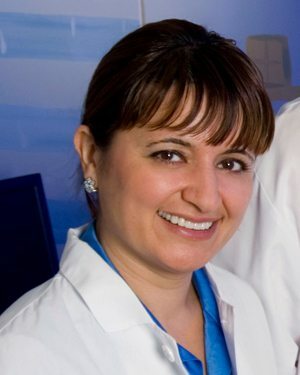 Dr. Patel continued her academic career as a visiting scholar at University of Pennsylvania where she did research in inflammation and diabetes as they relate to periodontal health. She then attended the prestigious Boston University, School of Dental Medicine in Boston where she received her American dental degree and was also a member of the admission committee for the International Dental Program. After completing her training she practiced in the Boston area for several years before moving to work with us at Dental Care of Stamford. Dr Patel believes that everyone should have a healthy and attractive smile and finds it very gratifying to work with patients to help them achieve their dental goals. Dr Patel is a member of American Dental Association, The Connecticut Dental Association and The Mass League for Community Health. She is dedicated to ongoing education to keep up to date with latest technology in dentistry. Apart from Dentistry, Dr Patel loves to sketch and paint, dance, travel, try out new restaurants and hang out with friends and family.